Entitlement and the narcissism epidemic is something that all of us as quintessential leaders have to deal with today. But where we have to deal with that may surprise us. I’ve just finished reading Living in the Age of Entitlement: The Narcissism Epidemic by Jean M. Twenge, Ph.D. and W. Keith Campbell, Ph.D. Since the beginning of the entitlement/narcissism epidemic that started in the 1970’s, with the “me” generation that the Baby Boomers of the 1960’s morphed into, it has exploded as the Baby Boomers have moved from young adulthood to now being senior citizens. The mess they have left in their tsunami wake as revolutionaries is the mess that we, in subsequent generations, have not only inherited but have also adapted to in many respects. 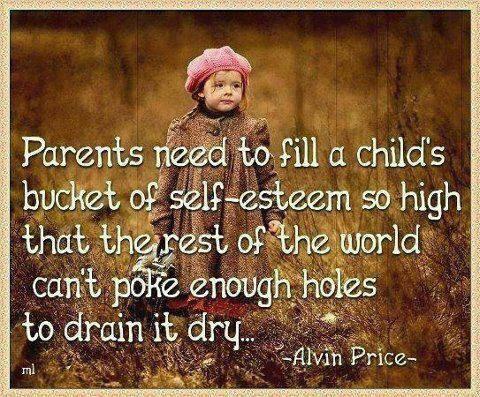 Parents, since then, have been the cultivators of narcissistic children from birth, and society and culture pick up that ball and carriy it after children are old enough to go to daycare or go to school. Before the 1970’s, entitlement and narcissism were rare in the general population. It was confined to the ranks of royalty and celebrities, but even in those ranks, it was not across the board. I think knowing that was why I was surprised by the saying that Aibeelene, in the novel The Help (published in 2011), repeats again and again to Mae Mobley: “You is kind. You is smart. You is important.” This is completely out of character for anybody to say in the world of 1963 Jackson, Mississippi – or anywhere else for that matter. And yet this is an excellent example of how deeply rooted entitlement and narcissism are in our culture, in our society, and in ourselves. While this phrase would have never been uttered by anyone in 1963, by 2011, an equivalent of it would be a mainstay in the mouths of almost every parent and every elementary school teacher in the United States. Although I have been keenly aware for quite some time of the “it’s all about me” attitude and belief that is everywhere in society today and is seemingly more overtly prevalent among the Millennials, there were incidents discussed in Living in the Age of Entitlement: The Narcissism Epidemic that surprised even me as to how early this indoctrination starts and how all of us, including Gen Xer’s like me and my generation (whose most recent parallel generation was the Lost Generation of the 1920’s) can be (and most have been) affected by it to one degree or another. Narcissism is an epidemic in our society because it has infected every part of our lives and it has changed us in fundamental ways. Not all of us, but most of us. And that affects us as quintessential leaders because we’re not immune to the infection, and it affects the teams that we lead. However, the one thing that should not be affected – and we have to get rid of any traces of the entitlement infection that we may have acquired along the way for this to be authentic, genuine, and effective – is how we lead. If you have not yet read Building Trust and Being Trustworthy, I strongly urge you to read it. The must-have traits to build trust and be trustworthy are the core of quintessential leadership and they are the complete antithesis of – and the antidote to – entitlement and narcissism. Keep reading. You are in for enlightenment if you are brave enough and honest enough to go on. And with enlightenment comes understanding and with understanding comes the potential to change. The choice to change is individual. And that’s on you. And that’s on me. While not every person who feels entitled is a full-blown narcissist, most of American society has absorbed many of the narcissistic components of entitlement without even being aware of it. Everything in our culture is narcissistic and feeds our sense of entitlement if we don’t recognize it and consciously reject it. 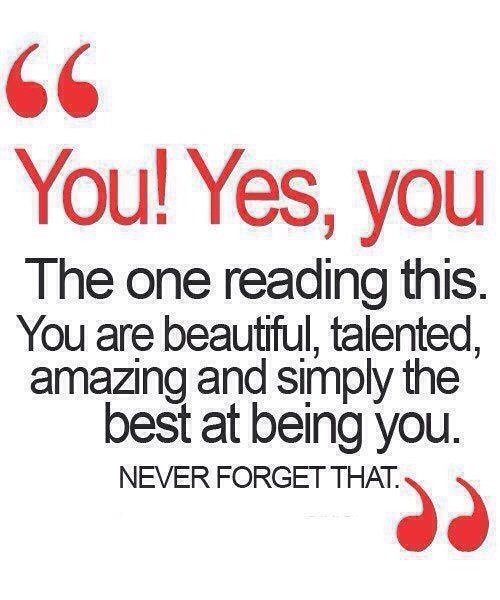 Recognition is the first step to fighting the narcissism infection in our own lives. Pay attention to advertising (all forms of media). The underlying message is always “You’re special and you deserve this.” That idea of specialness and I’m owed this takes root and it begins the process of narcissism infection. The reality, however, is that if everyone is special, then no one is special because the word “special” – which denotes being exceptional, unusual, singular, uncommon, notable, noteworthy, remarkable, and outstanding – loses its meaning. We can’t all be special. In fact, we’re not all special. And, yet, that underlying notion of being special is rampant in our society. What this message of being special does is separate us from each other and it turns a blind eye to the fact that we, humanity, you and I, have much, much more in common than we have that makes us different. The idea of being special also causes us to think better of ourselves than we should and certainly exalts our opinions of ourselves compared to other people to dizzying heights. And because we’re inherently superior, in our own minds, to all the other lowly humans on the planet, we simultaneously turn our all attention completely to ourselves and expect the other 7+ billion people on the planet to turn all their attention to us too. I doubt many of us are aware of how this narcissistic tendency has taken hold in our lives because we have absorbed the subliminal and not-so-subliminal messages that our culture throws at us at every turn. But I’m asking us to take the time to examine our lives and see where we’ve become narcissistic and entitled in our own lives. As quintessential leaders – and as I’ve said before, we all lead a team or teams somewhere in our lives, as parents, as teachers, as athletic coaches, as pastors, as organizational leaders, as team leaders in an organizational setting, so this applies to all of us – we must be aware of how much this has infected our own lives and make an immediate and diligent effort to eradicate it, not only from ourselves, but also from our teams. 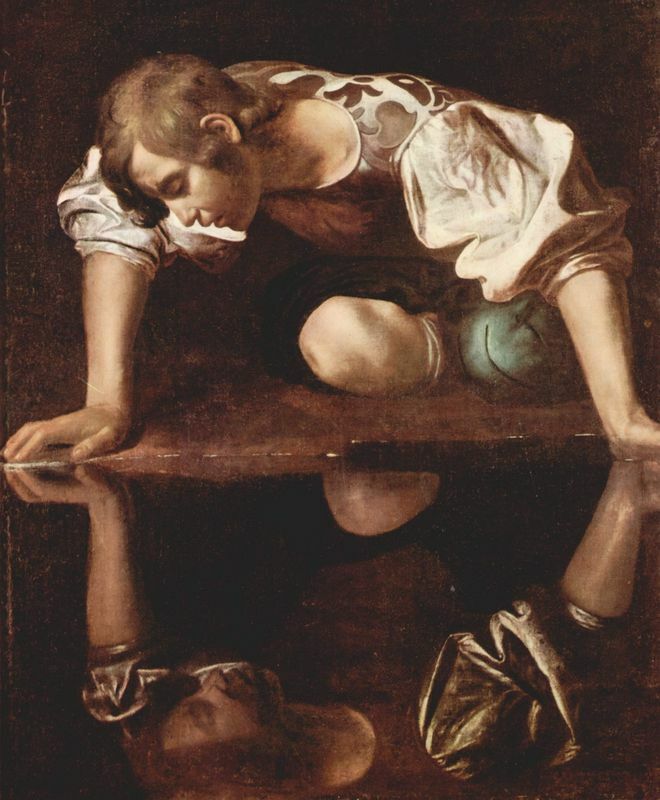 Nowhere is the narcissism epidemic more visible and more prevalent than on social media. That’s the first place that I suggest that each of us goes to examine ourselves because the volume and content of our social media accounts will give us a pretty good indication of how much entitlement and narcissism we’ve acquired in our own thinking and our own beliefs. Or they are simply a blow-by-blow account of every little part of our normal, ordinary, mundane, and, for the most part, boring lives, which is an unconscious way of saying “my normal, ordinary, mundane, and, for the most part, boring life is so important that you all need to know about it and pay attention to it.” In other words, my life and I are special. If you have not read my three-part book review series on Michael Harris’ The End of Absence: Reclaiming What We’ve Lost in a World of Constant Connection, please take some time to do that because digital technology and our constant connection to it plays a vital role in the widespread, across generational lines, infection of entitlement and narcissism in our society and in our culture. This idea of specialness is insidious. These two images with this paragraph look harmless enough, right? And, yet, what is the real message here? You’re special. And being special means that the rules don’t apply to you. You’re above correction, you’re your own person, you deserve the best, and you deserve everything you want whenever you want it just because you want it. You don’t have to cooperate with anyone. You don’t have to think about anybody but yourself. And, if things don’t go right for you, well, everybody else is the problem, because it can’t possibly be such an awesome, wonderful, special, fabulous, spectacular, nobody-else-in-the-world-like-you, pinnacle-of-all-the-best-that-defines-humanity person that you are. Writing that last paragraph made me queasy. But I think my queasiness comes from a realization that what that paragraph says is not far from the truth of how the majority of people see themselves in U.S. culture and society. That majority may include you and me. And the sad reality is that it’s not true. So how do we as quintessential leaders eradicate entitlement and narcissism from ourselves and from our teams? This will be one of the the most daunting processes, I suspect, that we will undertake. But undertake it we must. We have to recognize how entitlement (and narcissism) manifests itself. Entitled people believe self-admiration is very important (and necessary). Entitled people also believe that self-expression (“I should be allowed to say whatever I want to say, however I want to say it, whenever I want to say it, wherever I want to say it.”) is necessary to establish their identities. Entitled people don’t recognize limits or boundaries. Entitled people believe that just showing up is praiseworthy (think of little kids on a sports team with a losing season because they either stank as players or they were too distracted to play getting trophies just like the teams that were good and actually played the sport – it happens all the time), and that any effort (we all know someone who always says “But, I worked SO hard…” while they either never actually complete anything or what they do is so lousy that it has to be redone – by someone else – all over again) is deserving of recognition whether it produces anything good or not. Entitled people hold everybody accountable and responsible except themselves. If something goes wrong, it’s somebody else’s or something else’s fault. They are blameless and faultless. I have a close friend who works at a university in a department that is responsible for auditing student records to determine who is eligible for graduation each semester and who is not. She and her team email (several times) students who should be eligible for graduation but are missing classes they need to be able to graduate well in advance of their anticipated graduation date so the students can do what they need to graduate on time. Every semester, just before – and I mean two or three days before – graduation, my friend and her team get tons of phone calls about why students aren’t going to graduate and why they should be allowed to graduate (because they “deserve it” is usually the reasoning). The majority of these phone calls, however, come from the parents of the students, not the students themselves. And more and more common are the stories of younger employees who bring their parents to their job interviews and have their parents call to request vacation time or to fight with a company that’s terminated them because they either couldn’t do the job or they actually didn’t show up. And that leads to a final point about entitled people. Entitled people believe their time is more valuable than anyone else’s time and that life should conform to their schedule instead of them conforming to life’s schedules. As quintessential leaders, whether we see entitlement and narcissism in ourselves or in ourselves and our teams or just in our teams, we must proactively remove it and replace it with the opposite, which is humility. We do this first by treating all people fairly, without preferential treatment and without favoritism. Sometimes this means that we take corrective action with team members who are not meeting organizational standards and/or performance standards. But this corrective action develops as a coaching process that starts as soon as we recognize that issues exist. This is part of a comprehensive performance management system that most organizations don’t see nor use as a year-round tool to develop employees, which is the goal of quintessential leaders. Most organizations, instead, use a single part of a performance management system once a year. This is in the form of a review (which, in many cases, is tied to a raise), without any action plans, improvement plans, and side-by-side monitoring and coaching beforehand, at the end of the business year to hit people over the head with regarding things they didn’t even realize were an issue or that they were being evaluated on. And that is detrimental all the way around and is not quintessential leadership. Some entitled people won’t change, no matter what we do as coaches and mentors to try to help them. That’s the reality. The narcissism is too entrenched and too much a part of who and what they are for them to do and be anything else. And the end result is either they resign (they won’t be told what to do or have limits set on them) or we terminate them (they never even attempt to meet organizational and/or performance standards). But some entitled people will change, and it’s up to us as quintessential leaders to help them in that process. It won’t always be a piece of cake for anybody involved, but commitment and diligence on both sides to the process and to the end results of the process will eventually bring about the desired results. I know because I’ve been involved in this kind of process several times, and I can tell you it is so worth it when both people are committed to making it happen. Another thing that we as quintessential leaders need to do to counter the entitlement/narcissism epidemic is to model and foster cooperation and teamwork, instead of making individuals on our teams the center of the universe. 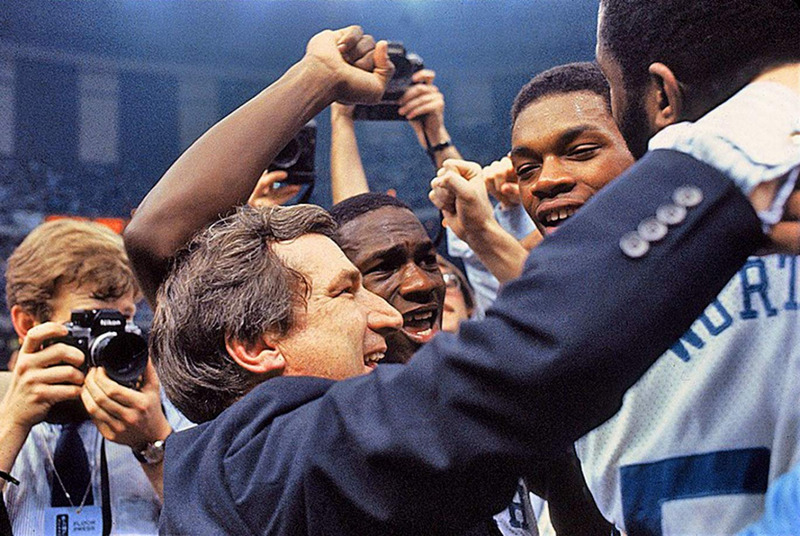 The late Coach Dean Smith of the University of North Carolina did this with every team he coached and I discussed how this helped the 1982 team win the NCAA championship over Georgetown, which had a single “superstar,” Patrick Ewing. We consciously build teams to bring different talents to the table, but no talent alone is any greater or any more important than any other talent. Without all the talents, the team wouldn’t exist and we could not accomplish anything. Therefore, we must model and demand respect for and among the team. While we recognize uniqueness where it exists, we must be careful not to equate uniqueness with specialness. They are not the same thing. And one of the most important things that we as quintessential leaders must do as an antidote to entitlement and/or narcissism is to let people fail in a safe environment, where failure equals an opportunity to learn and grow instead of equaling derision, at best, and termination, at worst. The greatest lessons we learn in life and our greatest periods of growth often come as a result of failure (sometimes it’s spectacular and sometimes it’s not). In this age of entitlement, failure is missing and, as a result, so are growth and life lessons we can’t learn exactly the same way any other way. Parents are now accustomed to swooping in to save their kids from failure by doing homework, calling the university to try to get their kids graduated, going on job interviews with them, and negotiating with employers for benefits or after termination. Failures in the workplace often mean delays (which mean that other projects get delayed and potential profits get delayed), more work for the team, and possible negative consequences for the team leader if a project misses a milestone or misses a completion deadline. Because of this, it’s tempting for people in leadership positions to want to swoop in and fix everything and save the day. As quintessential leaders, we can’t do that. We have to be willing to stand in the gap and take the heat for delays and setbacks so that our teams have a safe place to fail and to learn from those failures. We can never forget the bigger picture that we are in the process of developing quintessential leaders. And quintessentials leaders fail at times. They have to face it. They have to deal with it. And they have to learn how to recover from it. The bottom line is that if someone has never been allowed to fail, they will never be successful at living life and they will certainly never be quintessential leaders. Failure forces us to look at ourselves honestly. It forces us to change. And it forces us to get up and try again. And again. And again. In the process of trying over and over, growth occurs because our character gets sharpened, our perspective gets broadened, and our ability to think outside the box gets stronger. We think, we create, we innovate. And sometimes we simply take a leap of faith into the unknown because there are no other options available. The other side of experiencing failure is that it creates empathy, compassion, kindness, gentleness, and mercy in us toward others when they are dealing with a failure. We can help them, we can encourage them, and we can support them, because we share a common bond with them. Entitled people don’t do this, by the way. They gloat over others’ failures and they use those failures to put themselves on an even higher pedestal. Entitled people also ridicule other’s failures and they broadcast those failures to as many people who will listen, often dismissing those who have failed as weak, negative, a drain on their lives, and not worth any effort because all they do is feel sorry for themselves. When we see this, we’re looking at narcissism and entitlement square in the face. There is a complete lack of connection to anything that doesn’t make them feel good or feel special. Failure does neither. Failure is not all doom and gloom all the time, but it has its moments and a lot of ups and downs as people who are actually trying to navigate through failures are looking for avenues to overcome those failures. Like anything else in life, failure is a lot like success in that most of the roads you take end up being dead ends and you have to start over again, which can get real old real fast, to try to find those few roads that are not. But the thing that entitled people will never know is that our failures ultimately strengthen us and they forge excellent character because they leave us no choice but to confront all the things we normally avoid, that we’re afraid of, that are way outside our comfort zones, and that compel us to make, sometimes, really hard choices about what’s important and what’s not in every aspect of our lives. So the questions I leave us – you and me – with are simple. Are we part of the entitlement/narcissism epidemic? 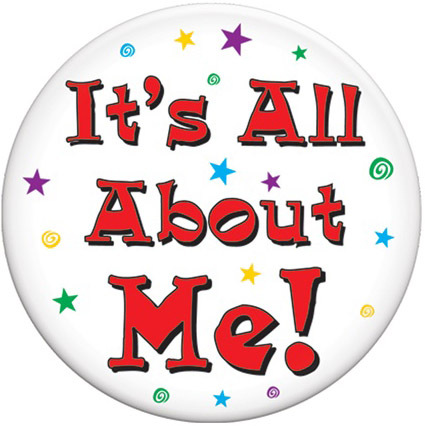 If we have been infected with entitlement/narcissism, are we going to do anything about it? If we are going to do something about it, then what are we going to do and when are we going to do it? Talk is cheap, my friends. Actions always speak louder than words.